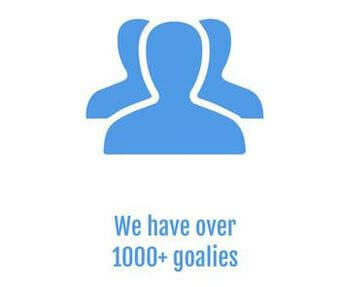 Puck app has a great roster of goalies in the Kingston area. 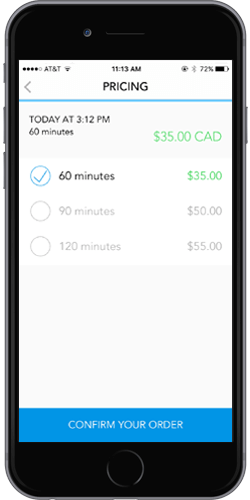 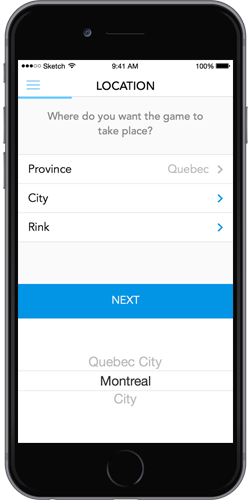 If you find yourself without a goalie, use Puck App to Rent a Goalie in Kingston in seconds. 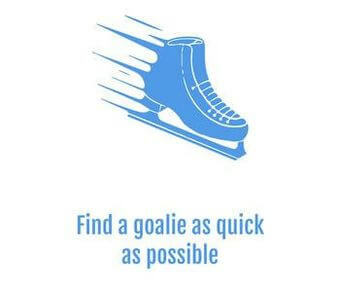 We know those 11 pm ice slots are awful but our goalies are willing to be sluggish at work to help save your game. 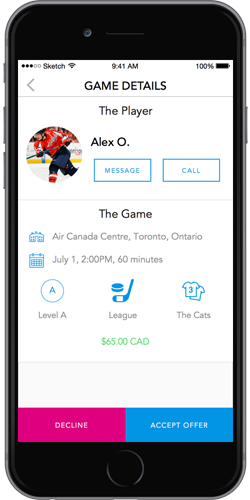 Puck App works similar to Uber. 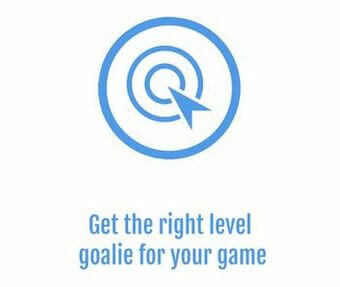 Once you submit your game information into the app, it sends out a notification to all goalies in the area at that skill level. 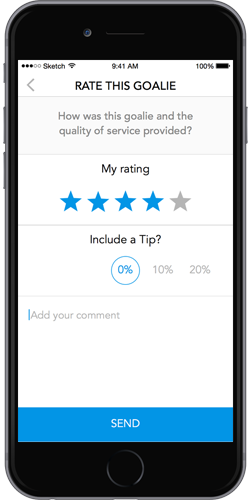 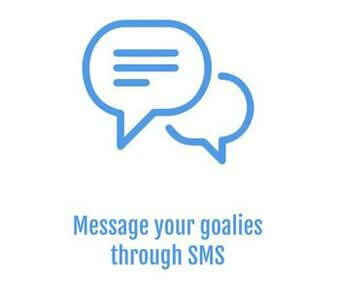 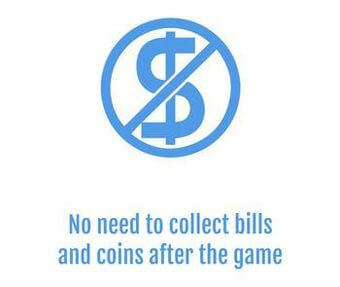 Once a goalie is confirmed, you’ll be able to message them through the app and can submit a rating or tip after the game.